Hashflare bitcoin mining is a cloud mining site that offers hardware rental to their members to mine different kinds of coins. 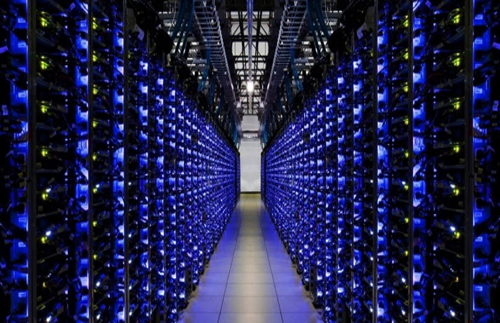 This is by far the cheapest cloud mining site around. You can rent their hashpower for only $1.2. Members can also mine multiple coins in hashflare if they will buy different algorithms for the different coin mining. 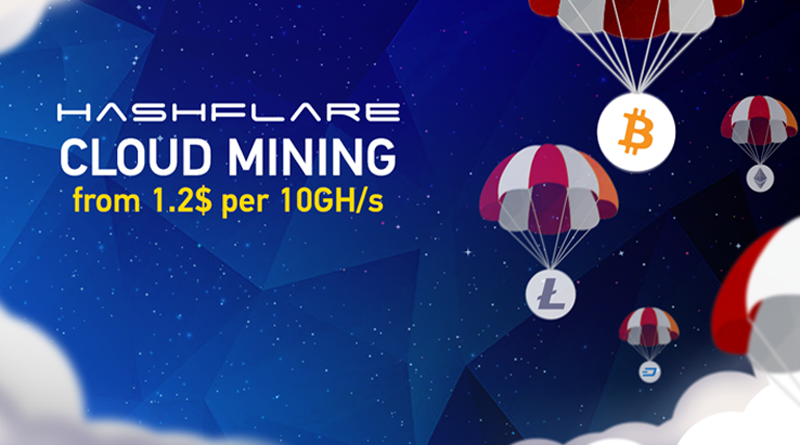 HashFlare is a new range of cloudmining services brought to you by the HashCoins team of cryptomining experts. Their goal is to make mining accessible to all, users regardless of age, location, investment, technical nouse or experience. 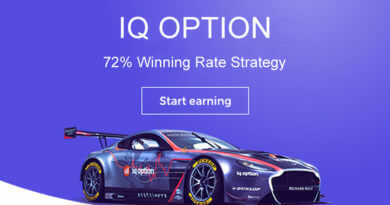 We want to give our customers an opportunity to try out cryptocurrency mining and earn Bitcoin as a reward. 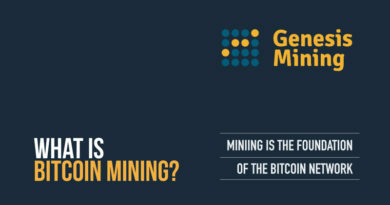 On a larger scale, they hope to contribute to the development of mining services and subsequently to the development, establishment and adoption of Bitcoin both as a currency and as an economic system. Before you start mining bitcoin, you first need a bitcoin wallet. We have a list you can chose from. 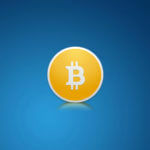 Here are some bitcoin wallets you can use to store your bitcoins. 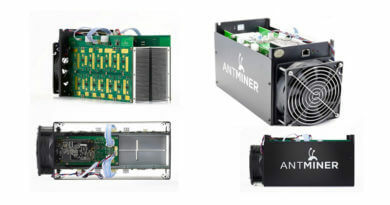 The price of hashpower different from on another, but all of them are quite affordable. Members can re-invest the bitcoins they mine if you want, so they can get more hashpower. More hashpower means faster earning and mining coins. SHA-256 – for 10 Billion hashes per second or GH/s only cost $1.2 so 100 GH/s will cost only $12. Note: This is only for bitcoin mining. Scrypt – for 1 Million hashes per second or MH/s only cost $13.50 so 100 GH/s cost only $135. Note: This is only for litecoin mining. ETHASH – for 100 Thousand hashes per second or KH/s only cost $2.2 so 1000 KH/s cost only $22. It has a contract of 1 year. After the contract end hashpower will return to zero. Note: This is only for ethereum mining. X11, – for 1 Million hashes per second or MH/s only cost $5.8 so 10 MH/s cost only $58. It has a contract of 1 year. After the contract end hashpower will return to zero. Note: This is only for dash mining.